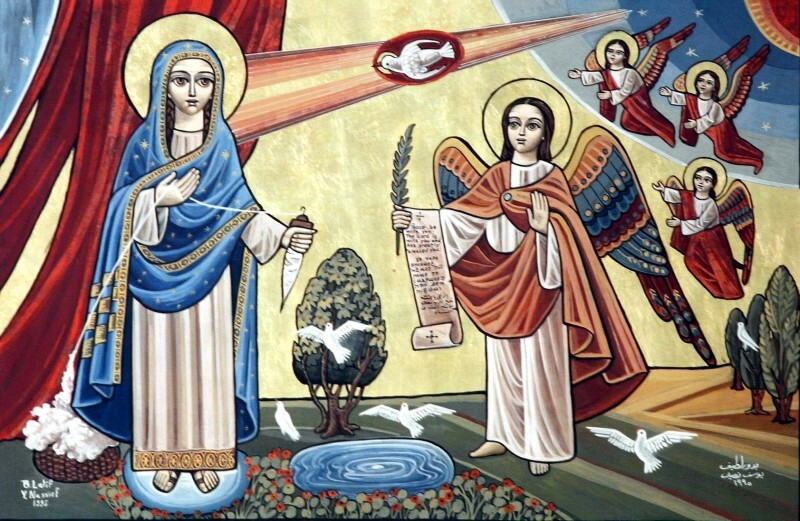 The Diocese, under the auspices of His Grace Bishop Serapion, joyfully announces the establishment and opening of a new parish in Hawthorne, California by the name of Holy Annunciation Coptic Orthodox Church. This new parish will continue and grow the Diocese’s service to Orthodox faithful living in Hawthorne and other cities in South Los Angeles County. The Diocese invites all Coptic Orthodox faithful in this region to attend and encourage the beginning of a new concentrated service in this area.